Mining jobs in Australia are going through a new phase and that`s good news for anyone looking for a mining job in Australia. Mining companies will still look for workers who don`t mind working away from home, in remote locations for long periods at a time. Whether you`re a truck driver, a driller, a chef or even a child minder, there are many mining jobs in this industry that are waiting to be snapped up, including jobs that require no experience at all. You don`t need them all, but the more the merrier. But what if you can`t afford ““ or are simply unable ““ to get these certifications? Don`t worry, there`s still hope. In fact, there are dozens of mining jobs that require no mining experience such as bus drivers, cleaners, security, cooks and so much more. Additionally, your current skills could be transferable to this industry too. You could already be exactly what some mining companies are looking for! Want to find out if you`re in demand? Need to see if you`re able to get a job with no experience? 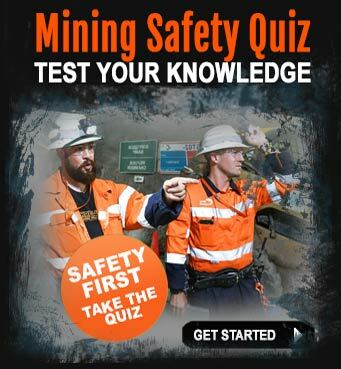 Or do you simply want to discuss your options for mining jobs based on your qualifications and/or experience? iMINCO is a specialist Australian mining employment company with years of experience in finding where the high paid mining jobs are in all states and territories. Call iMINCO today on 0403 560 594 and we`ll give you honest advice on whether you`re eligible – plus we’ll show you where to find the best paid mining jobs, how to successfully apply for them and how to increase your chance of getting an interview. Reference: Mining jobs Australia | Advice for people looking to work in the mines in Australia. I have over 19 years in construction and mining . 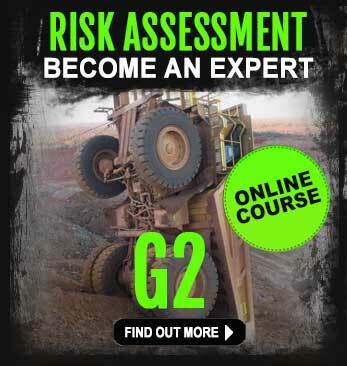 I have Std11, HR, RA, CO,Excavatorr, Haul Truck,dozer, Bobcat, Backhoe, Confined Space , Working @ Heights, 4wd training, EWP. With thw experience across all if these tickets to back it up. And i havent had a full time job for 6 months now. So people, don’t get your hopes up on it being that easy to get in. I have traveled from north Queensland, to Perth, to NT to find a job. Nothing. 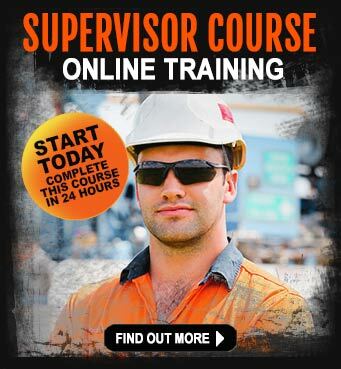 So these websites that tell you its simple n easy to find work, just so you’ll do these courses…..load of rubbish. Oh, and i am born n bred Aussie. Hi Veronica, thanks for your comments and sorry to hear you are not having much success in finding a job, that must be so frustrating for you. As you know, the mining sector has been going through tough times of late and the jobs market is tightening up, although we still see plenty of jobs advertised on our own iMINCO mining jobs board as well as the bigger jobs boards like SEEK and JORA. I guess there is the same problem no matter what type of jobs you apply for, and it’s not just in mining. Try and get a job as a safety supervisor without having completed your WHS course, or see if you can get a job as a barmaid without having completed a bar course. Every industry has standards and compliance processes to be adhered to in order to make the people who do the jobs deliver a standard of service to the customer. In your case, you mentioned about doing courses just because training companies make money out of it, yes this is true. It’s part of the process of training and developing the skills you need to get a job. And you have an amazing collection of qualifications there Veronica, so it make me wonder if there is something else going on there that has stopped you from finding work. Are you getting interviews? What has been the feedback from your interviews? Did you learn something from this? If you are not getting interviews, then perhaps your resume is not formatted correctly? Did you know that a high percentage of job applicant’s resumes fail to get through the resume scanning software? This is an important point for you to know about. I’d like to help you with your job hunting challenges and give you these links. It’s not just enough these days to have the qualifications. Mining companies and contractors look at the character traits of all its employees. They also hire psychologists and specially trained human resource personnel to analyse all applicants. It’s not like the old days when you could walk into a job. We all have to fight for what we want out of life. Your experiences, despite being difficult to come to terms with, are not the same for everyone. There are people who are getting jobs because they are there at the right place at the right time. My son-in-law for instance, spent $1500 on getting his EWP, Confined Spaces and Asbestos Removers tickets so he could get start as a Trades Assistant. Now he is working at the Roy Hill iron ore mine in WA and making $3000 a week. Take a look at those links I gave you and really have a good look at your resume to see if it can be improved. You can also send it to iMINCO and one of the resume writers can take a look at it for you. You might have to spend some of your cash to get it re-written, that’s entirely up to you. Or you can send it to me and I’ll have a look at it and send you some tips – you can’t argue with that eh? r.e. how hard is it to get a job in the mines? im a 43 year old irish man and i would love to experance the mining life. im living in ireland at the moment and i am looking for some information about if ther would be any mining jobs, i have an full european and irish licence from light vehicles up to artic trucks, would there be any potentel of any work. Hi Eddie, just have a thorough read through http://www.iMINCO.net. We are one of the premier mining information websites in Australia. You’ll find hundreds of mining articles as well as eBooks. There’s more than enough information on iMINCO.net to help you. You can also see what jobs are available on our website because we do feature a range of mining jobs. Then go to the big mining jobs boards like seek.com.au and have a browse through the listings. If you are still keen, you need to apply to the Australian government by way of your local embassy, for a 457 working visa. To get this, you’ll need an offer of employment and sponsorship from an Australian company who is willing to take you on. With the current state of mining in Australia, I have to say Eddie, your chances are slim as there are a lot of qualified people looking for work over here. However, don’t give up, keep investigating and get the required skills that employers are looking for. If you find an industry that has an under-supply of skilled workers, that’s your doorway into Australia. r.e. 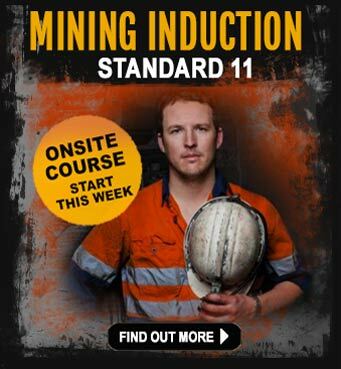 I want a mining job in Australia – I’m from Ireland.